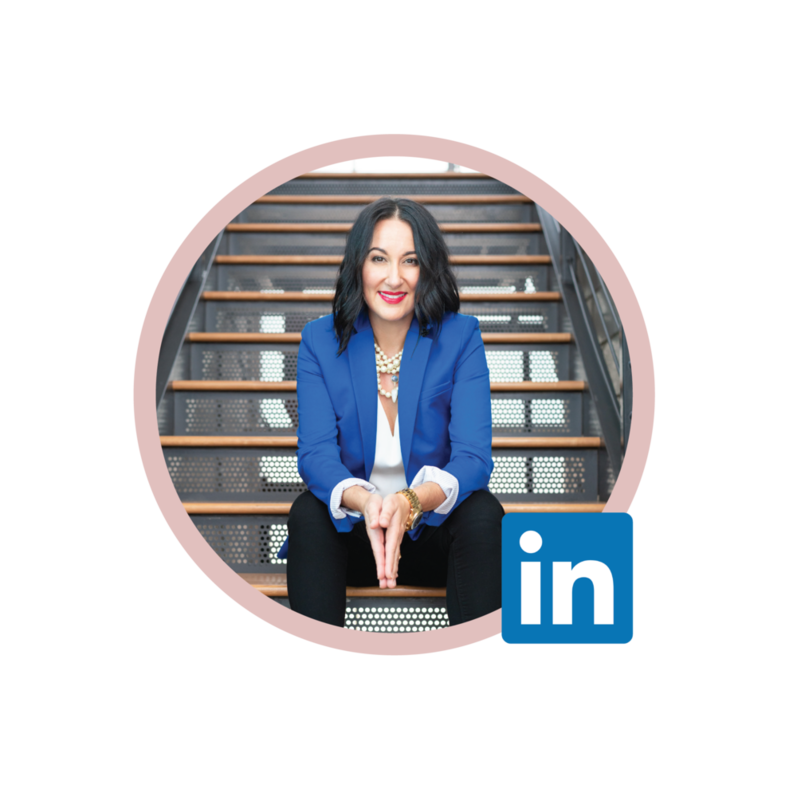 Elissa Nauful is Founder and President of BallywhoSocial, one of the first and most innovative social media agencies in the U.S. and Florida’s fastest growing social media agency focused on creating social solutions and inspiring authentic connections. BallywhoSocial was named one of Tampa’s Top 50 Fastest Growing Companies. BallywhoSocial has a national roster of clients who rely on the company’s marketing, content and technical experts to develop, maintain, and grow their sphere of influence. Elissa is responsible for all aspects of the business and oversees business operations, specifically scaling operations and expanding BWS’s global footprint. She also oversees sales, new business development, human resources, marketing, social responsibility, public policy, privacy, and communications. BallywhoSocial added offices in Charleston, South Carolina in 2015. Elissa majored in marketing and graduated with a bachelor’s degree from Clemson University in Clemson, South Carolina. After graduating, Elissa worked for Spartan Communications, which was later purchased my Media General. Her progressive roles leading sales teams for NBC and CBS were focused on developing business with vendor programs for consumer packaged goods companies. As her Media General run came to an end and with years of media experience behind her, she founded BallywhoSocial in Tampa, Florida in 2009, eager to join the social media boom that was underway. Elissa presented a 2012 TEDx talk at the prestigious Poynter Institute for Media Studies in St. Petersburg, Florida. She is considered as one of the most influential thought leaders in the social media industry — connecting the dots between current state the future of social media, pushing the conversation and innovating beyond traditional ideas. Nauful’s reputation as a speaker is built on her ability to explore social media topics and responsibility with powerful honesty, integrity, warmth, and humor. She is a thought-leader, researcher, and storyteller with the rare ability to both inspire audiences and leave them with actionable change strategies. She is the proud mother of Eliott, a freshman at UMass Amherst and Lauren, 16, a rising high school senior. Elissa is a Leadership Tampa alumnus, a partner/investor in several lifestyle brands, a voracious reader (and Ray Dalio groupie), an alt music lover, a Pinterest junkie, and a passionate food and wine enthusiast. Elissa’s personal mission is to be authentic and kind while constantly growing and developing herself and her team.